Give your bedroom the care and attention it deserves with the high quality ultra-soft cotton duvet cover set, which features a gorgeous Cotton Sateen Stripe pattern in luxurious 13 colours, whether in an ultra-modern interior or a more traditional style bedroom. 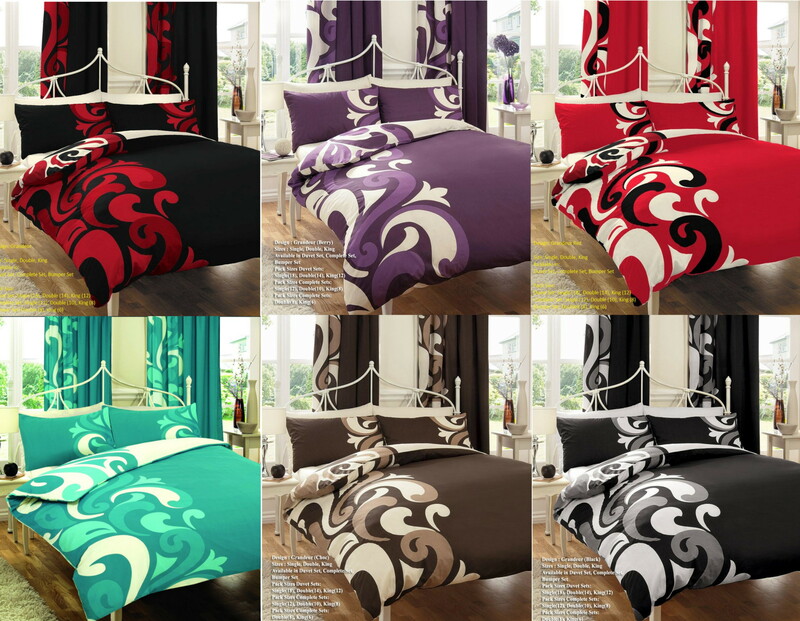 Double: 1 x Duvet Set Size: 200 x 200cm Approx 2 x Pillow Cases Size: 50 x 75cm Approx. Super King: Duvet Set Size: 230 x 260cm Approx 2 x Pillow Cases Size: 50 x 75cm Approx.